£7.49 when purchased alone or enjoy it for free when you subscribe to Reclaimer Membership. Are you ready to change how you feel about yourself and transform your life? 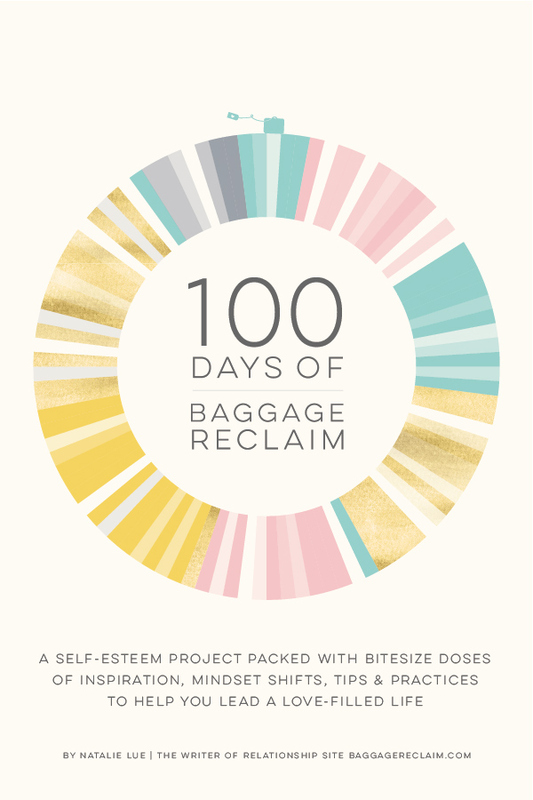 One hundred days from now you’ll get to meet the new, improved, happier you! The key to feeling good and having a great relationship is treating and regarding yourself with love, care, trust and respect before you develop those feelings for another person. Easy, right? If you’re already shaking your head, then I understand, and it’s precisely why I created this 100-day project. We rarely take the time to appreciate and love anything about ourselves. So how can we expect others to develop those feelings? I’ve been where you are and know first hand the change you will feel when you learn to let go of excess emotional baggage. Not only can it instantly make a difference to your emotional, mental, physical and spiritual well-being but it also makes space for more loving experiences and relationships. And when you are confident and comfortable in your own skin, you’ll soon draw in the right people, things and situations for you. Wouldn’t it feel great to just know what to do and how to get what you wanted? You can begin today and start to make sense of your past experiences and habits. Investing a little time and energy into you each day makes a significant difference if you’re self-critical, prone to people pleasing, or you struggle to create, forge and sustain healthy relationships. 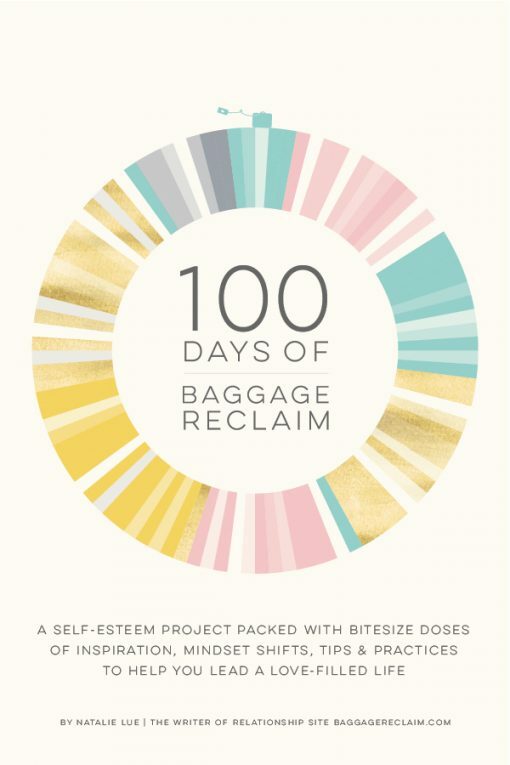 100 Days of Baggage Reclaim is packed with plenty of bite-sized doses of inspiration, mindset shifts, tips and practices to help you make radical shifts in a relatively short period. Some of the days are about stretching your thought process, while others involve trying something new or achieving a small task. This will all help to build your self-esteem, change unhealthy habits of thinking and behaviour and encourage a far more positive frame of mind. 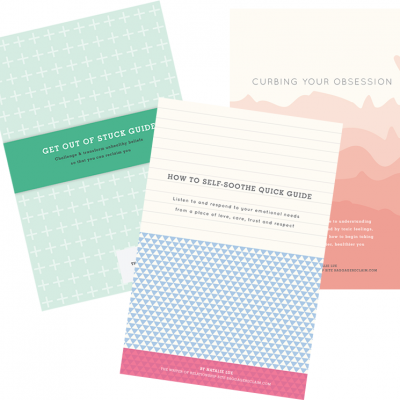 Also included are journaling prompts to help you increase self-awareness and inner-knowledge so that by the end, you know ‘you’ far better than you did before. You might even surprise yourself! Afterwards, you’ll find you are less inclined to get sucked into unhealthy patterns. The pace is entirely up to you so you can, of course, read ahead or just take it a day at a time — whichever feels right for you. Many of the Baggage Reclaim tribe have mentioned that there is so much valuable knowledge they dip back into it every now and then to help them stay on track in the long-term. Get to know and love the real you, boost your confidence, and bake self-care into the day-to-day of your life. This ebook like everything from Baggage Reclaim is in British English. 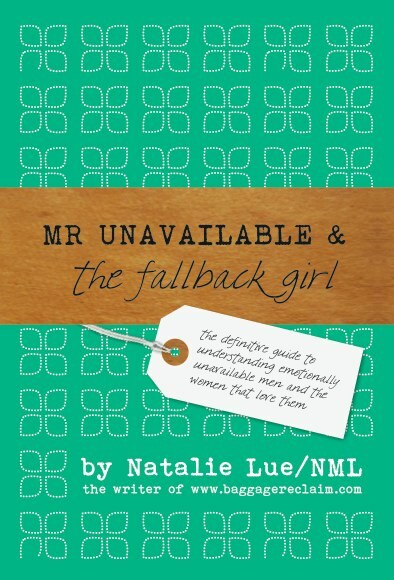 The download package includes the ePub and Mobi version which works on iPhones, iPads (use in apps like iBooks and Goodreader) as well as being suitable for the Nook. You will receive a zip file which you need to download and open to access the files. 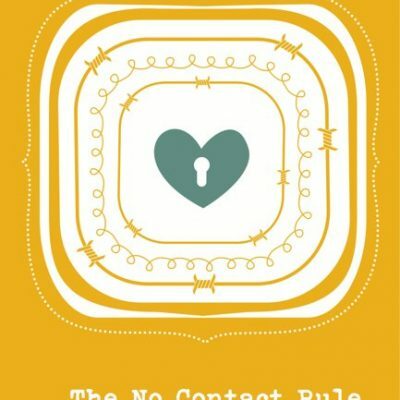 There is also a PDF version which can be used on any device including phones and computers. After you’ve completed the checkout process, you will receive an email within a few minutes of ordering with the links for downloading your ebook files. You have 30 days and 3 attempts to download the files.